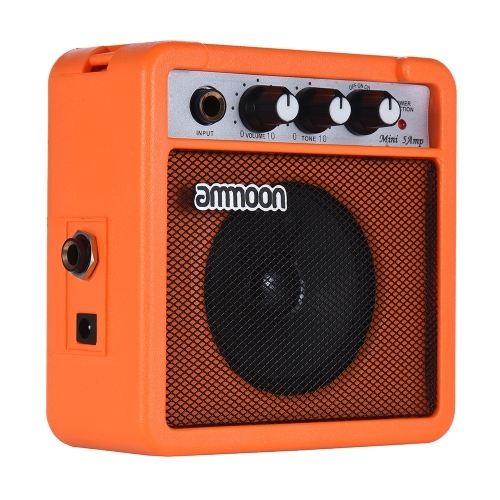 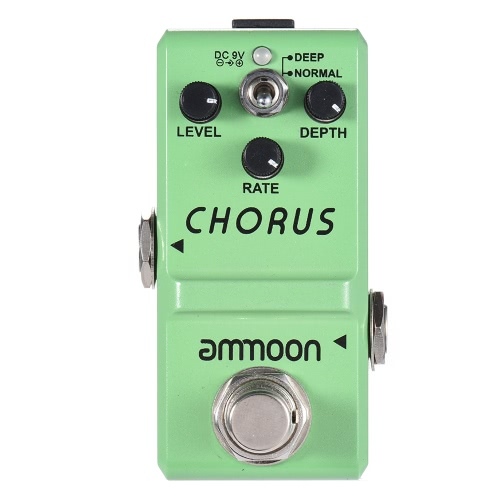 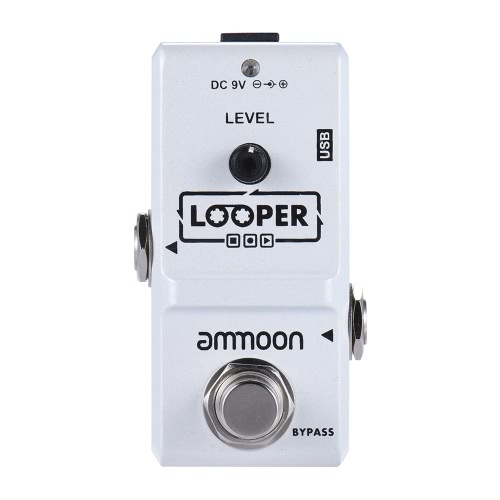 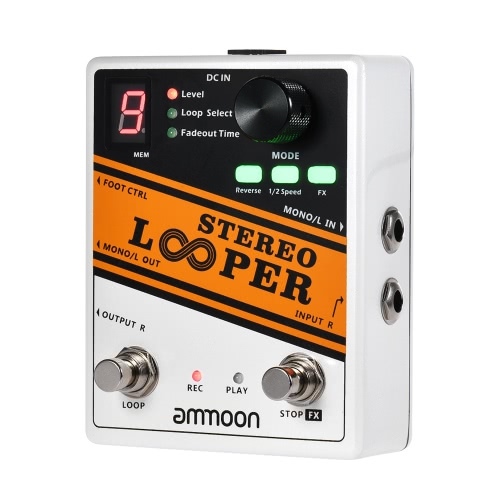 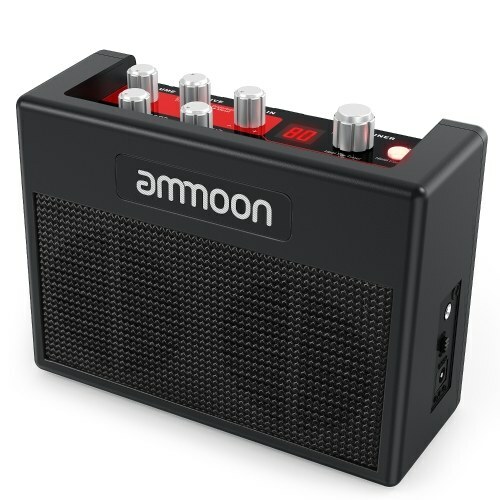 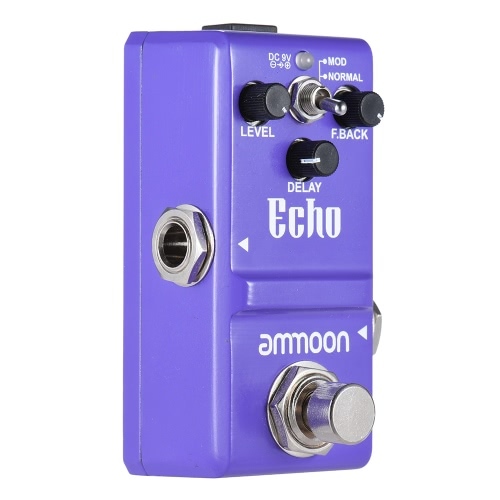 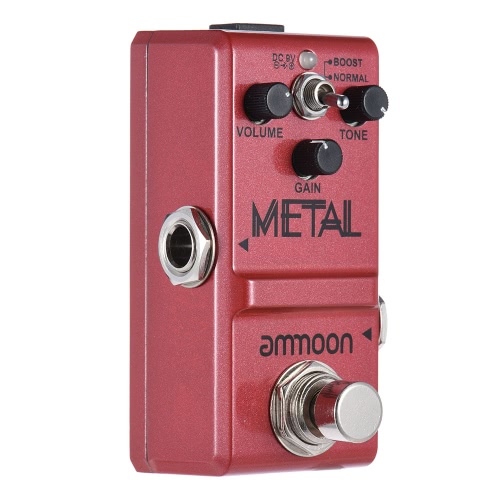 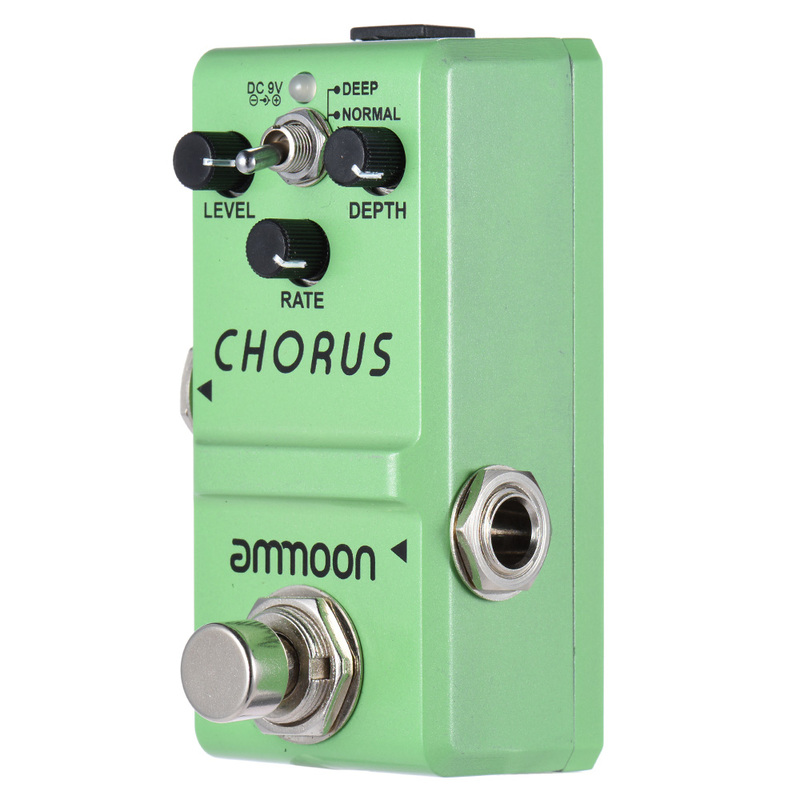 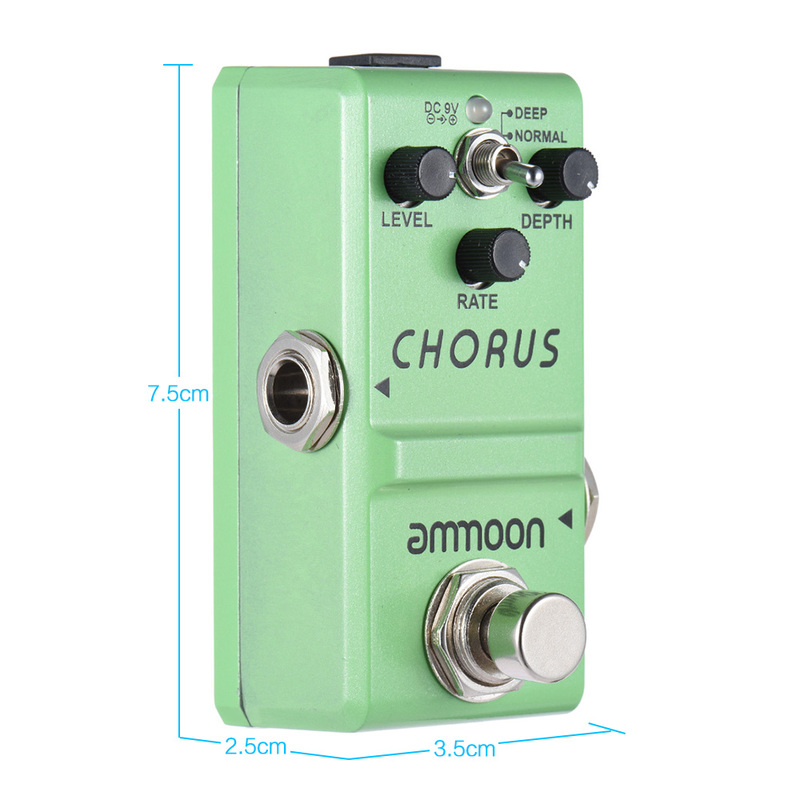 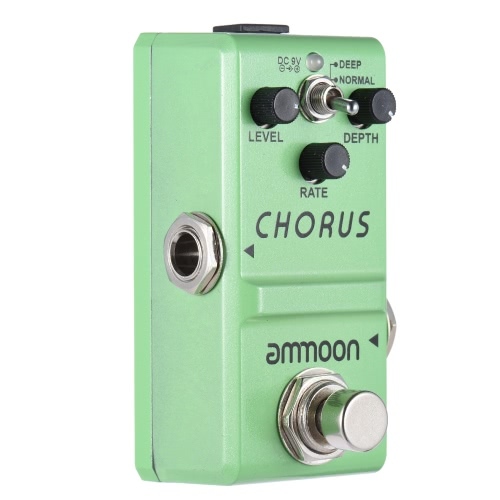 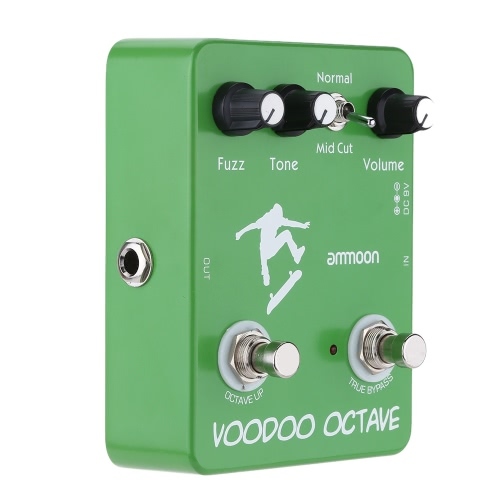 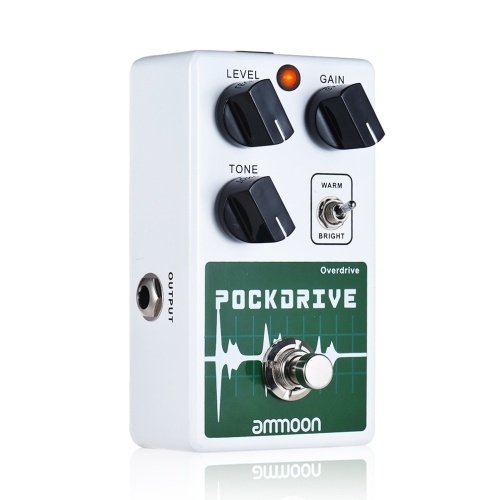 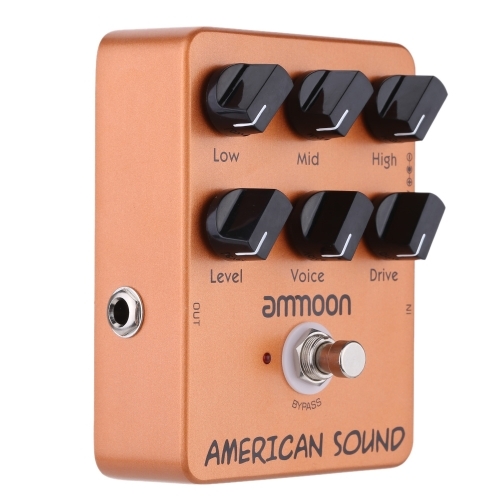 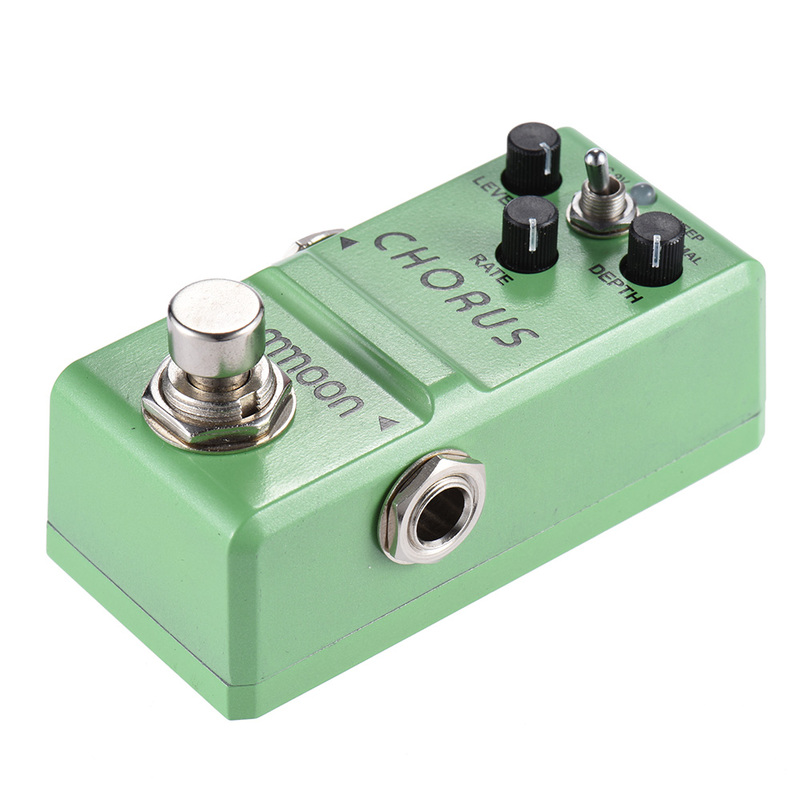 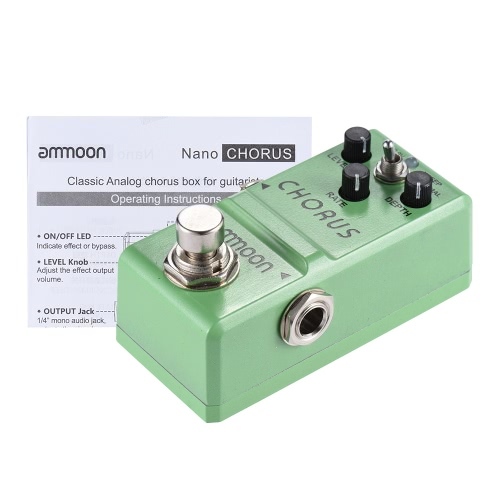 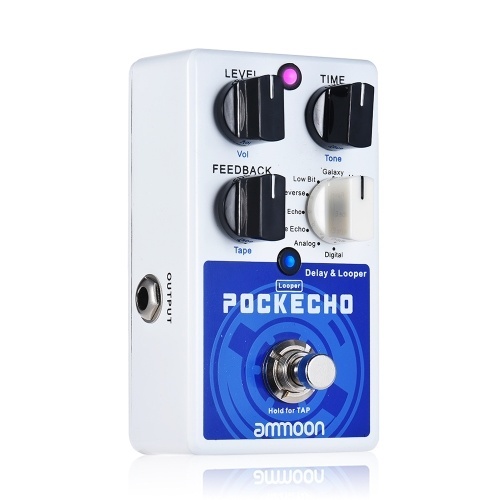 Nano Series analog chorus guitar effect pedal. 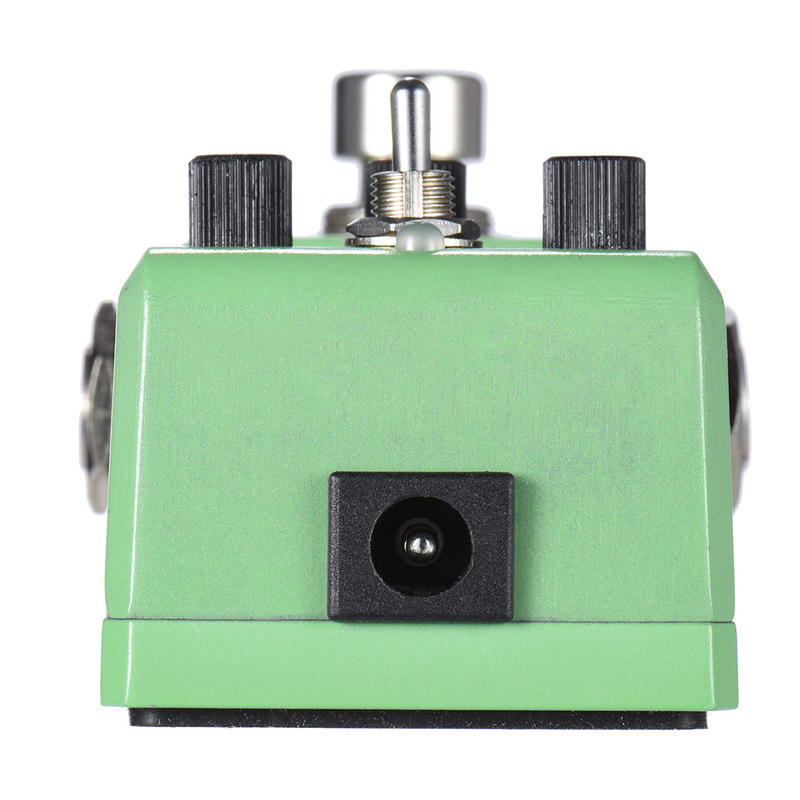 Supports 2 modes: DEEP or NORMAL. 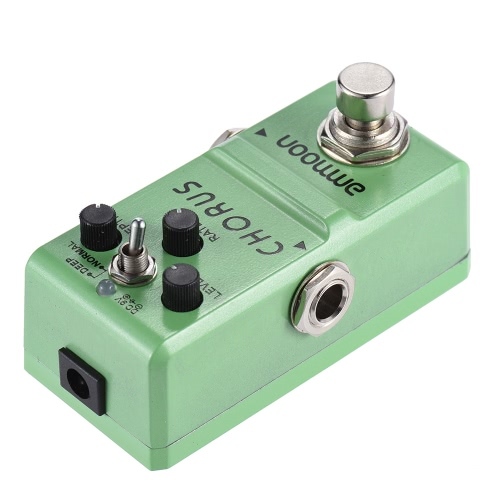 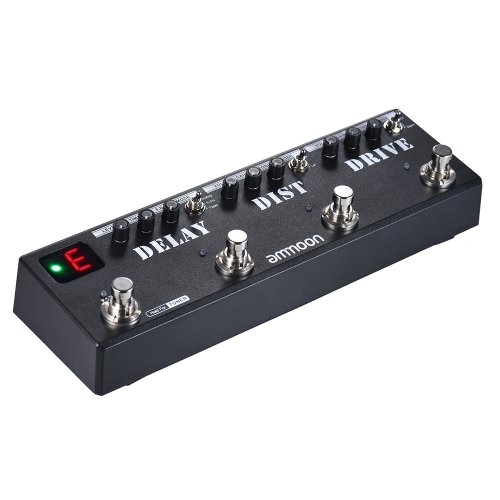 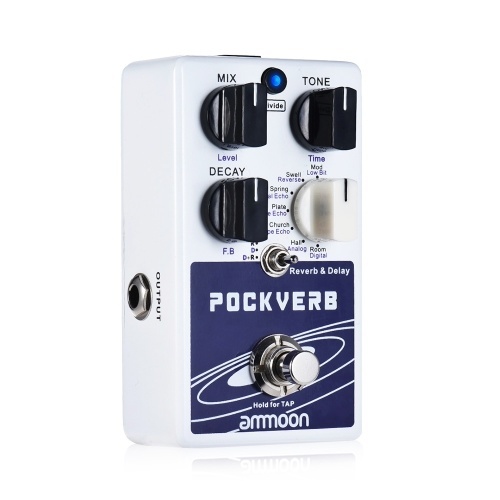 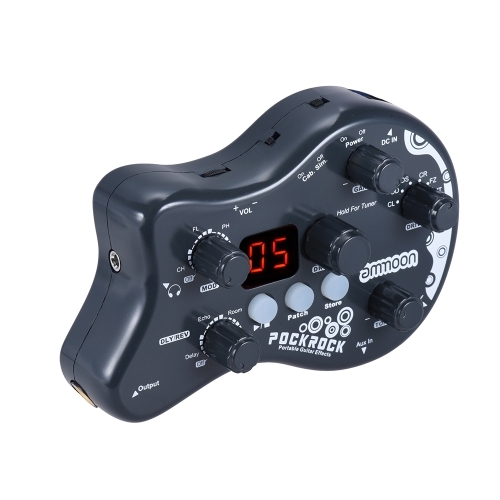 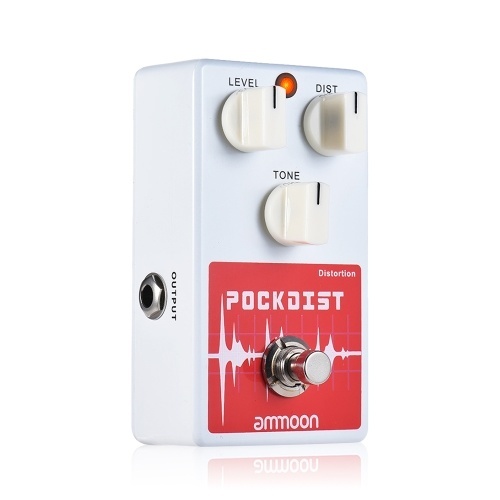 With volume, effect speed and effect depth adjusting knobs.